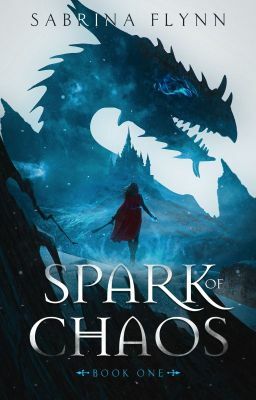 ✴︎Featured on Wattpad✴︎ In a shattered realm where gods breathe and battle, sixteen-year-old Isiilde must find her feet among people who both despise and crave her kind. She trembles on a precipice, caught between the lust of men, the greed of kings, and an eternal struggle for dominance. As three powerful kingdoms vie to own her, the fire in her blood awakens, sparking a cataclysm of events that spiral into disaster. A barbarian, a madman, and a timid nymph are all who stand between light and oblivion.